Sweden is a wonderful country to visit in the Swedish summer. If you like the very very cold it is even nice to visit in the colder months. 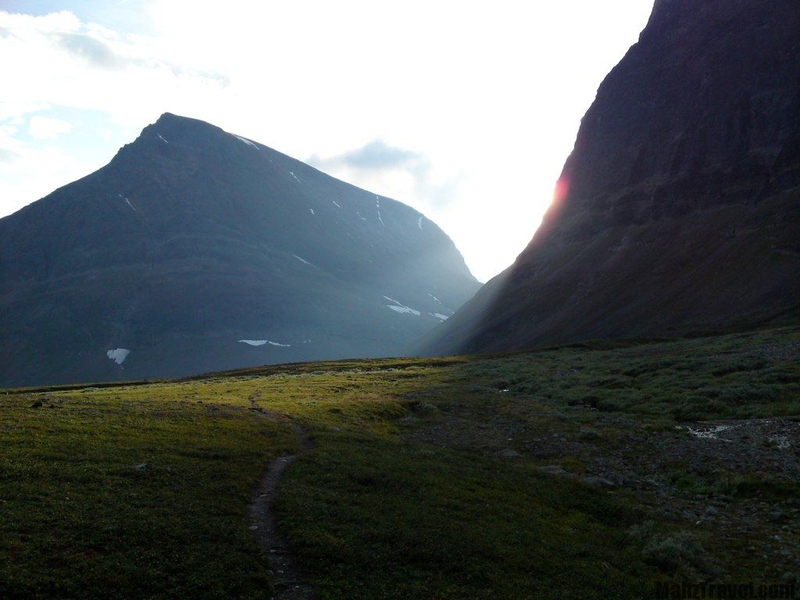 But now that summer has knocked on the doorstep it is time to get adventurous Swedish style.The Swedish highlands and the Kebnekaise mountain is a beautiful way of spending a summer hiking and trekking around the landscape. We would love to go on a Swedish highland trail. Does anyone know where to go trekking in Sweden, which trails and how to get there? Any info would help as we are desperate to get adventurous here in Sweden. 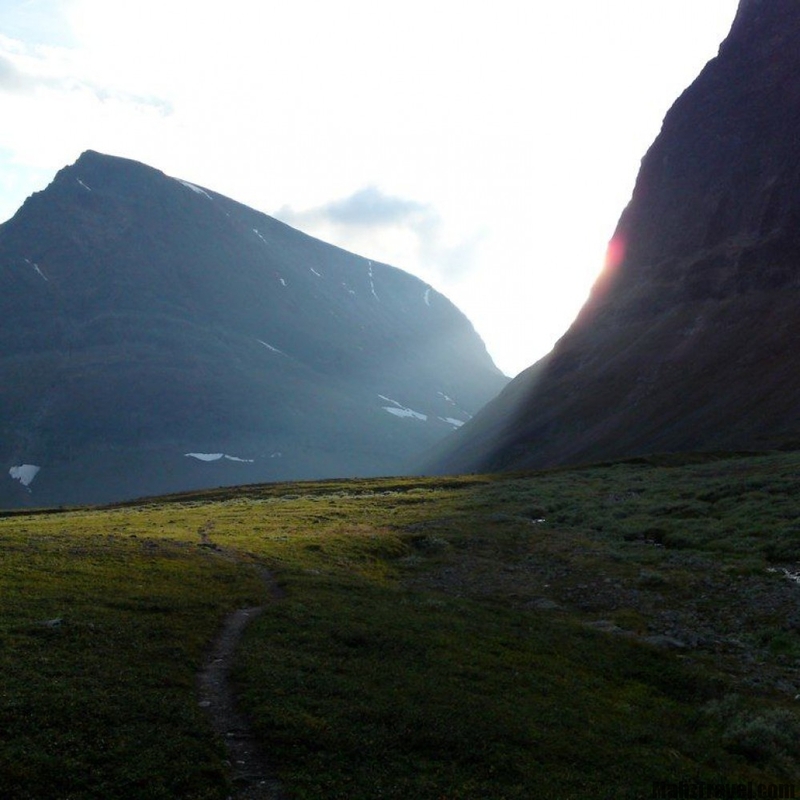 Do you need a guide to go hiking and trekking up north? and do you need special permits? Have you gone on a trail up north that you can recommend? Many questions to answer but we’ll be just as happy if you could give us any information about the adventures that lies ahead up north.